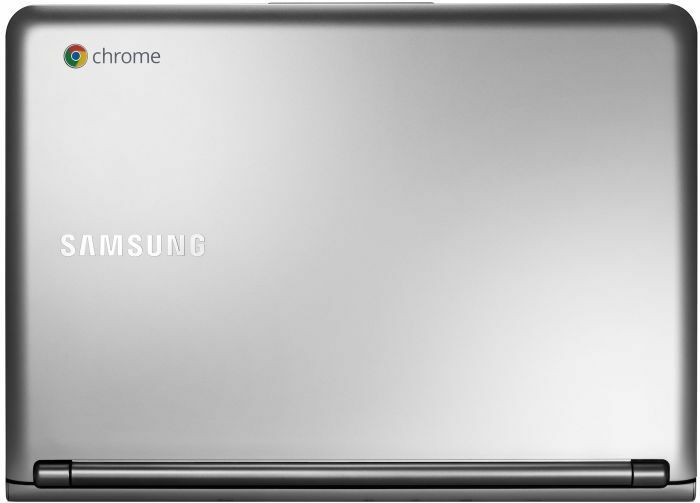 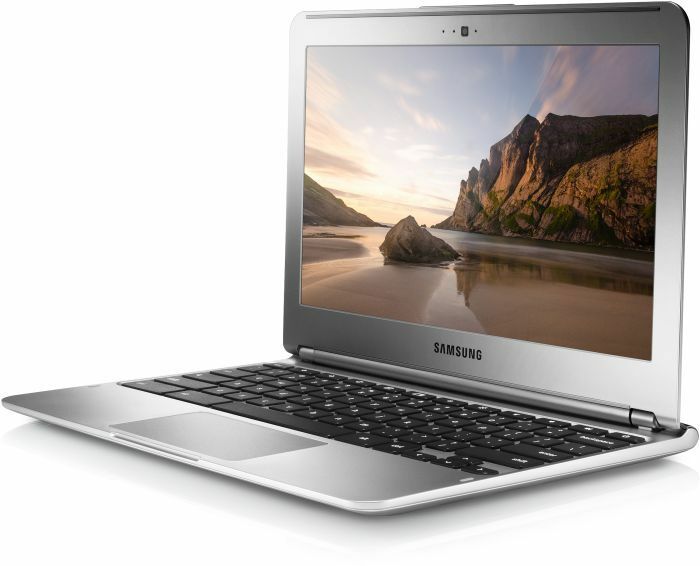 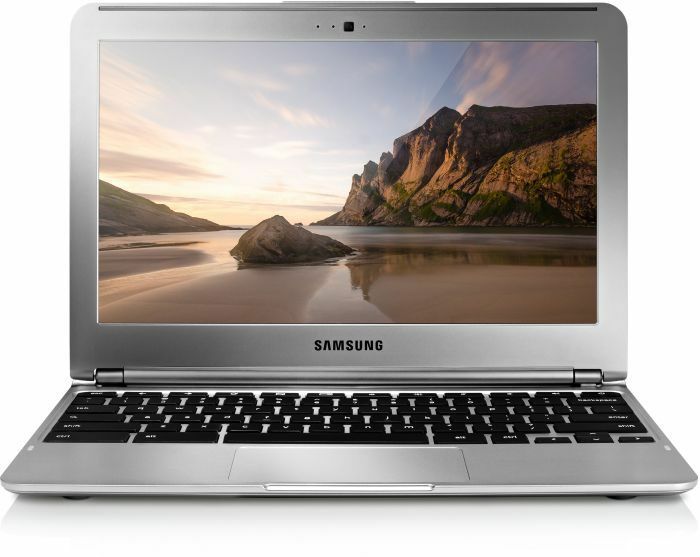 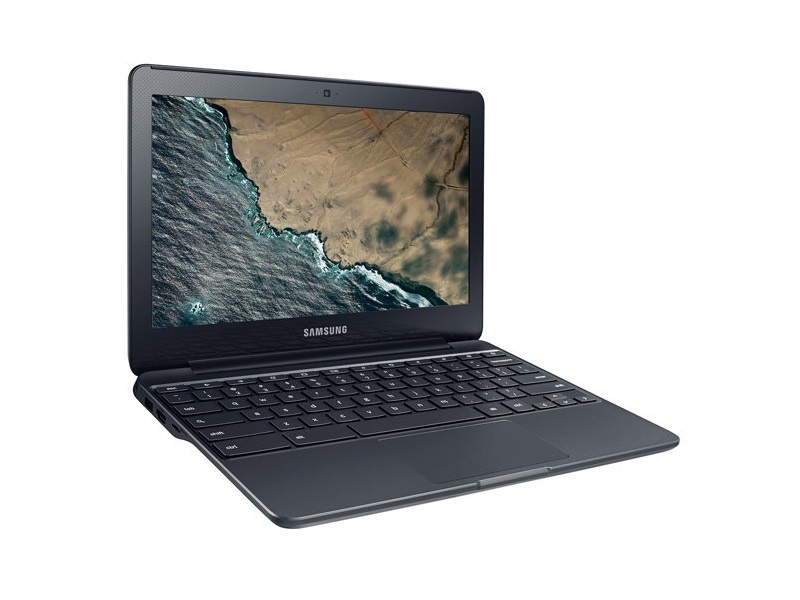 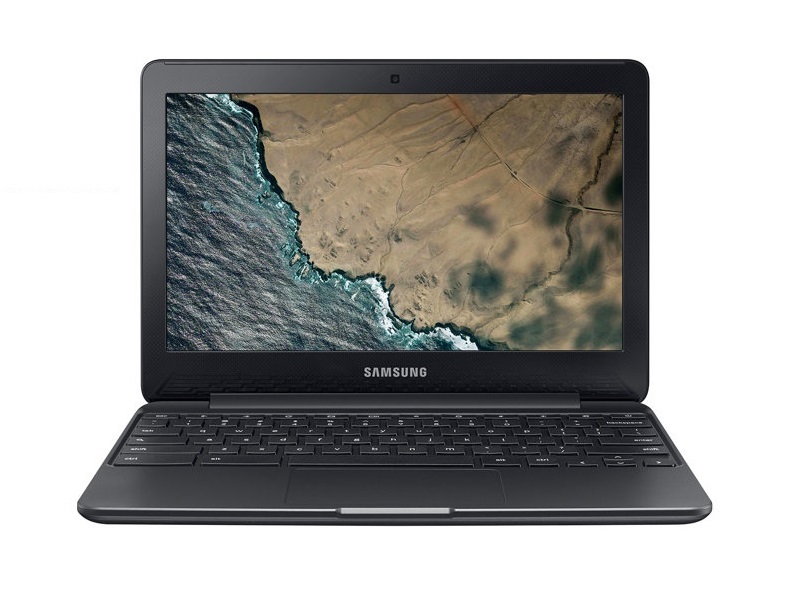 The Samsung Chromebook 3 is a great little laptop for both school and entertainment. 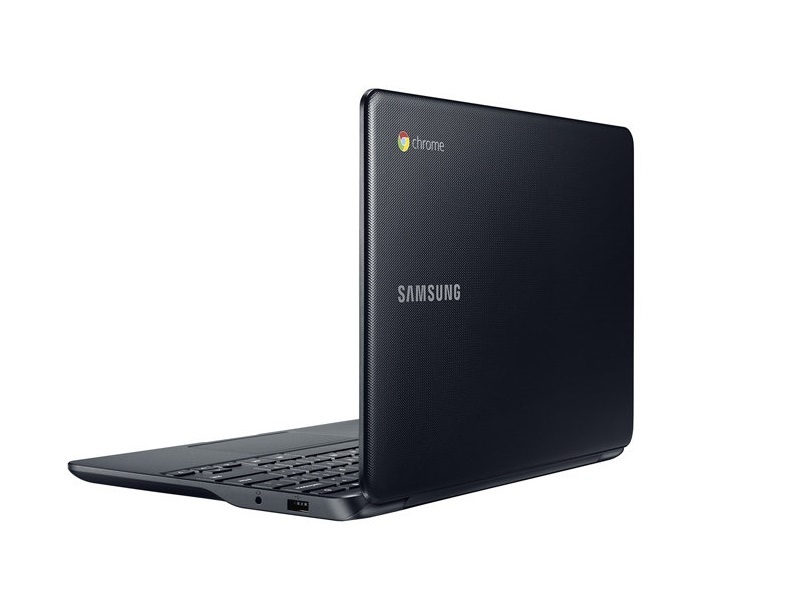 For a sub-$200 device, the Chromebook 3's build quality is surprisingly good, even though it's made of plastic. 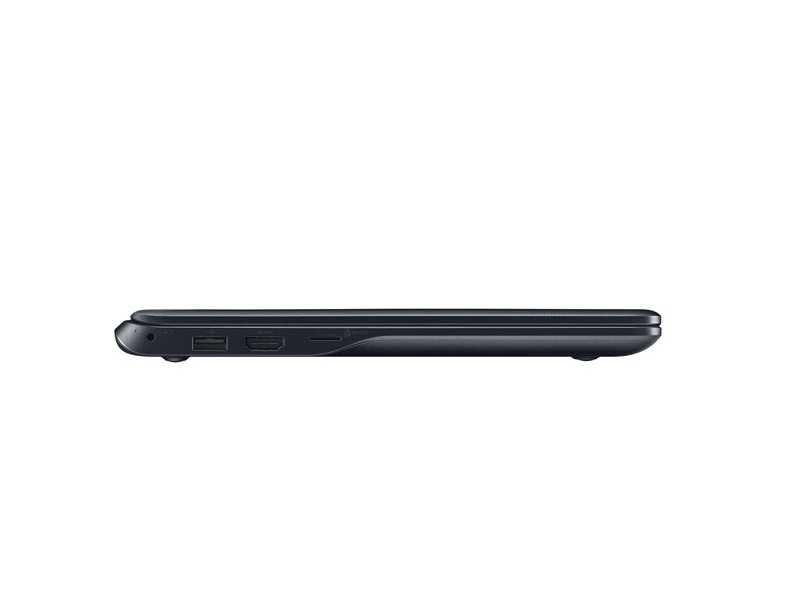 The textured "metallic black" looks classy enough for any setting. 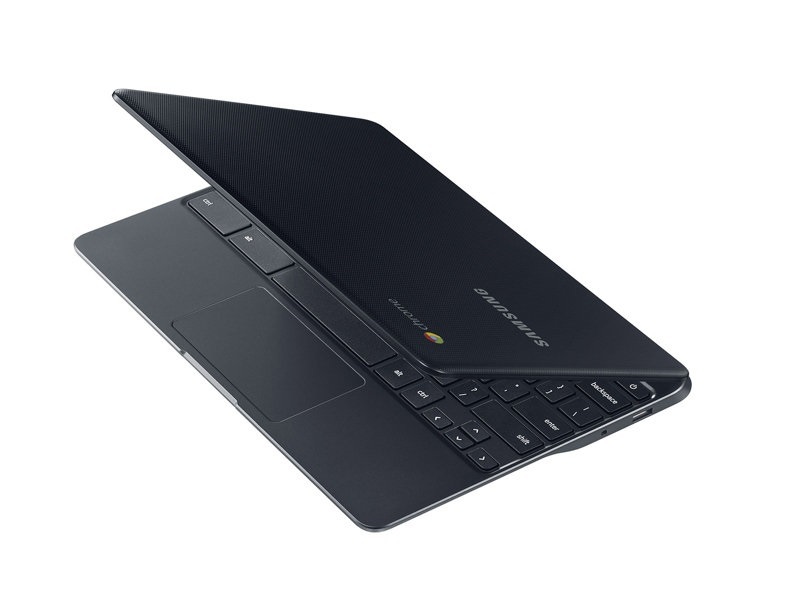 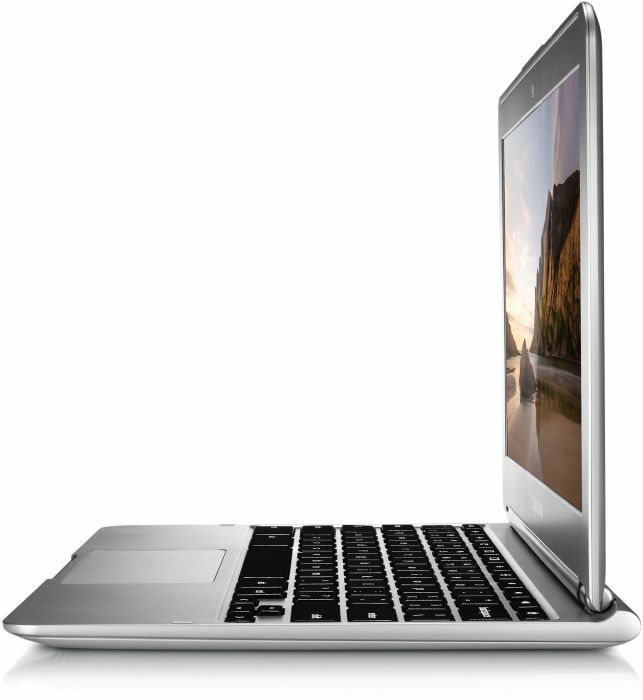 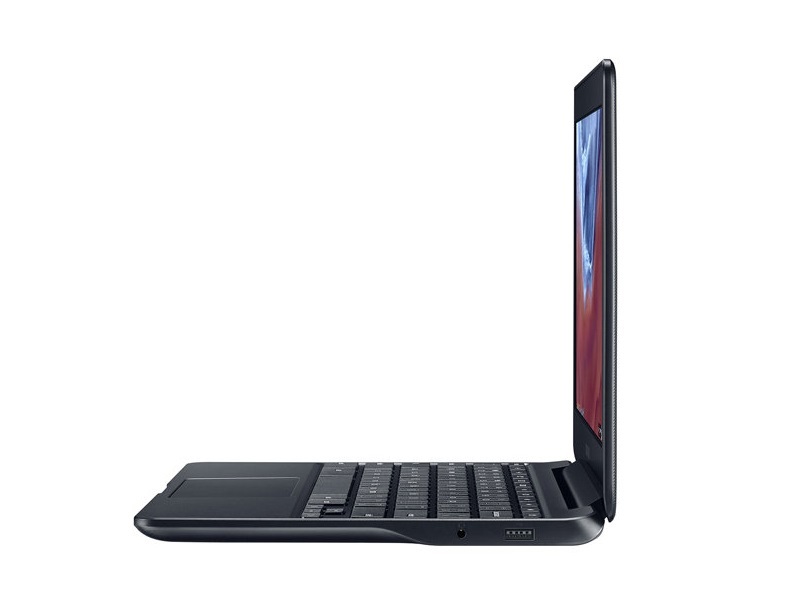 The chassis has a silky-smooth palm rest, as well as a gently rounded lip to keep your wrists comfortable. 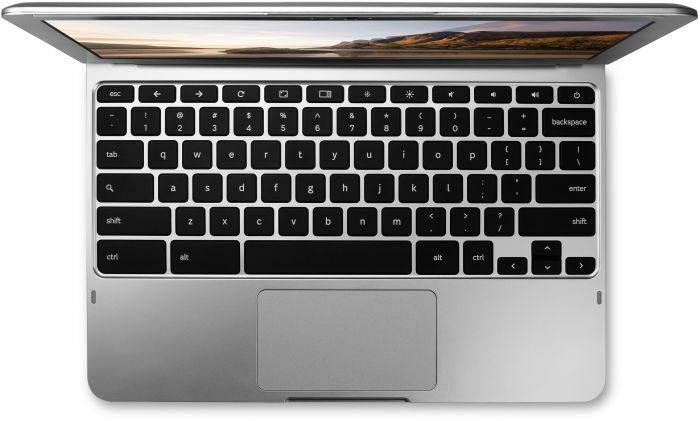 The subtle texture around the display helps minimize reflections from the glossy bezel. 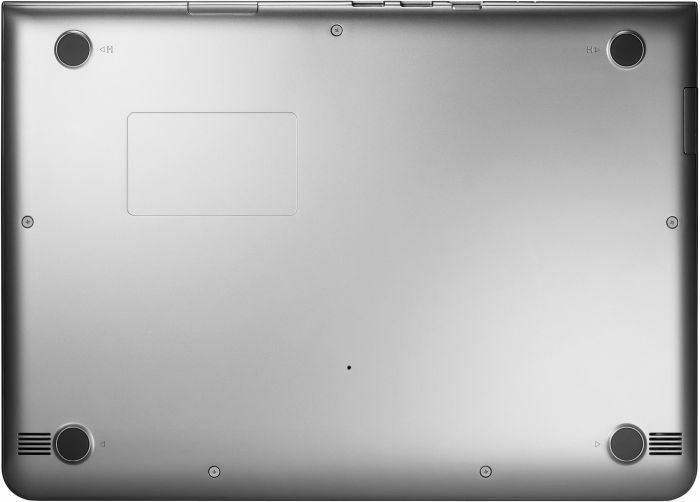 ARM Mali-T604 MP4: Algunos juegos actuales no fastidiosos pueden ser jugados fluidamente con pequeños detalles.